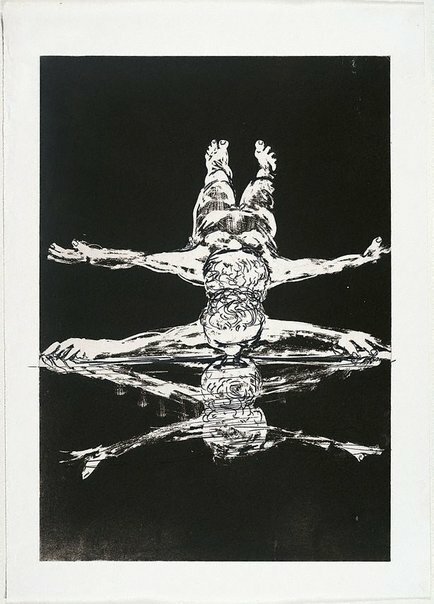 Arthur Boyd (Illustrator), Narcissus , London, 1984, cover (illus. ), 31 (illus.). Darleen Bungey, Arthur Boyd: A life , Sydney, 2007, 510, 513-515. NOTE: General reference on Narcissus series. Arthur Boyd: Art and life , 'Collaborative projects', pg.130-55, London, 2000, 147-154.